Same time and same date still applies! It is still Saturday at July 28th from 7:30pm to 9:30pm. Please do not miss this film viewing as it may be the only time it is here in San Diego. Let's support this film our very own Eric Johnson and Sarita Streng created for our viewing pleasure! You will be so inspired by this film. 8:30pm+ dancing; rueda and salsa suelta lines! Where: Encinitas at Moonlight Beach at the bottom the parking lot near the bathrooms. What to bring: Bring a sweater, blankets, beach chairs, snacks and drinking. This is totally casual. We will be dancing on concrete so where comfy shoes. 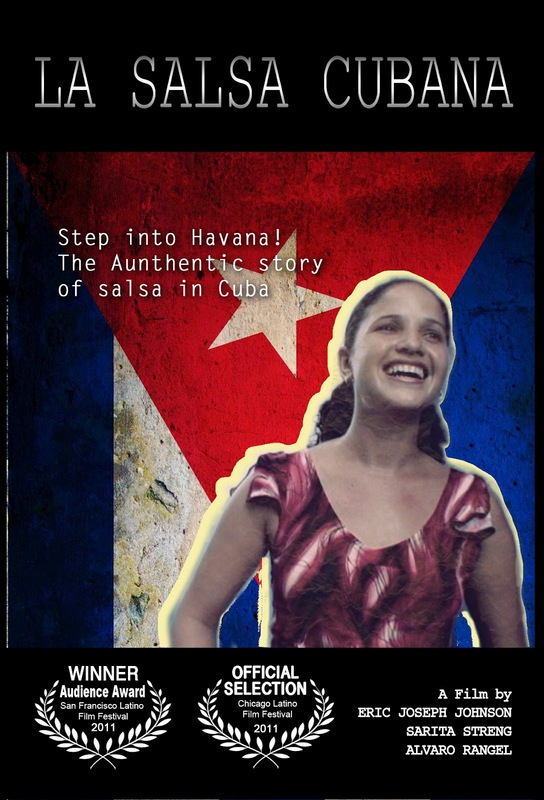 This will probably be the ONLY film screening in San Diego for this documentary so please come support this amazing film, La Salsa Cubana; Click here to see the trailer. You don't want to miss this! Just wanted to give you a heads up that the next Noche Cubana is coming July 27th! Please make a note of it. More details to come. It's that time to get ready for Casino on Concrete! (Yes, the cardboard will be taking a July break). We are meeting at Fletcher Cove Park in Solana Beach next to the water for dancing, sunset picture-taking and hanging out with our casino family. We will be there from 6pm to 8pm. If you are helping out for the Flash Mob in Carlsbad in August, come learn some of the moves we plan to call. What to bring: snacks, beach chairs, a sweater, a camera and more importantly, bring yourself! Free event and family friendly. 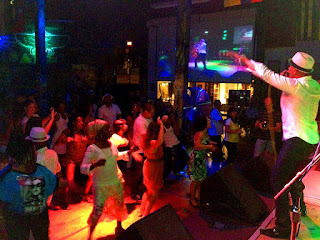 Chuchito Valdez is recognized as a master of Cuban music including Son, Danzon, Cuban Timba and Guaguanco. If you like Cuban jazz, this is your chance to see an increadible artist. Son of Chucho Valdes and grandson of Bebo Valdez. This guy just burns the keys on the piano. Amazing! Check out the video link below. This link also has more information on Chuchito Valdez (his bio) and the details regarding ticket prices, click here. If you know most of this stuff, then come join us. I will be going over these moves in my class in Vista (Yoga Munkey - Tuesday nights 7:15pm to 8:15pm). For more details on the concerts, click here for the concert schedule. For the flash mob, we just need at least 3 couples. More couples would be great, so let me know I will post who is going to be there for confirmation of pairs of casineros attending!